Are those full length braids way too much for you? 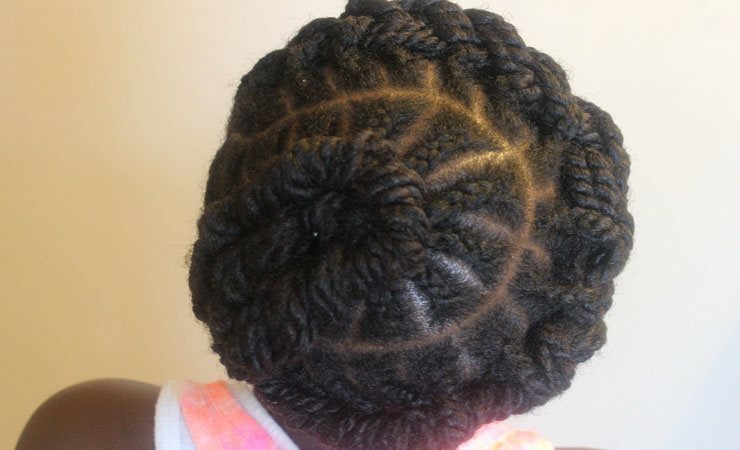 If it is so, then try Braid Inspired Solution, a perfect solution for your hair. 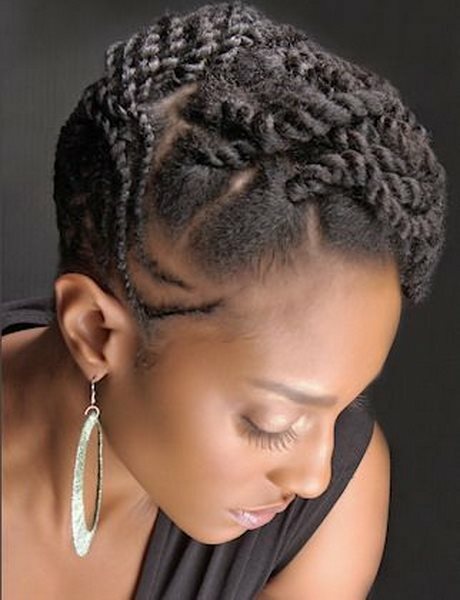 In this haircut, the braids extend from the roots to about two inches further along the hair while the ends are un-braided. 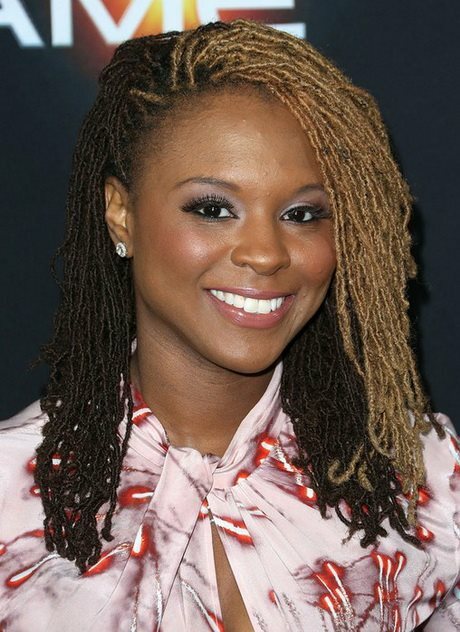 You can vary the length of the braided portion as per your own choice and liking. 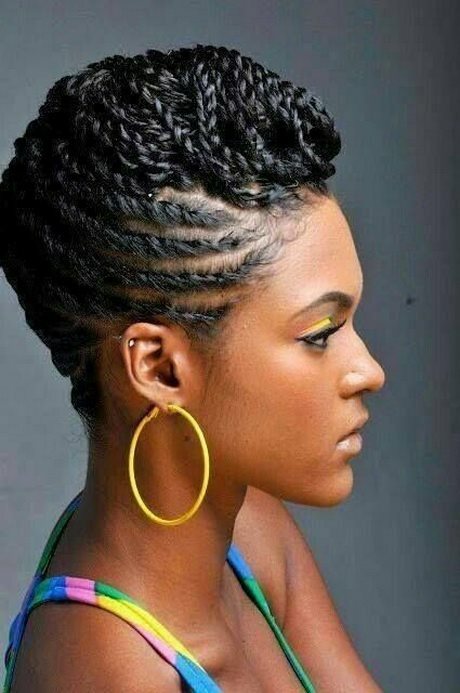 This gives you a very interesting look that is suitable for any occasion and this makes it the best in African American braid hairstyles.